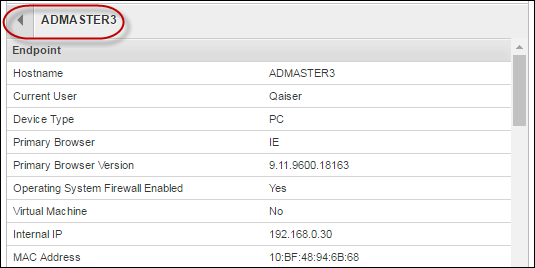 If you want to run a report and display the information on your screen while you're in the GSM console, then follow this procedure to generate an on-demand report. To generate a report and create a CSV file or a PDF, see Generating Reports. 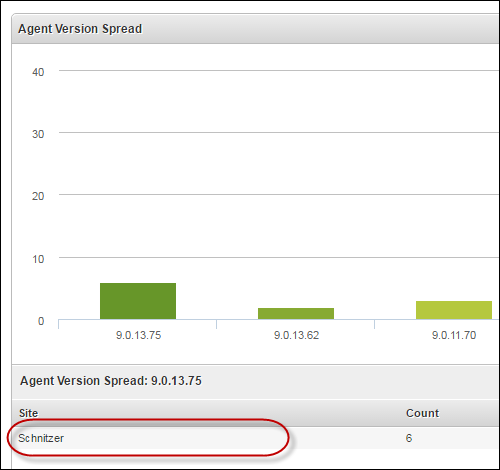 Note: Limited Admins can run On Demand Reports for the sites that have access to. 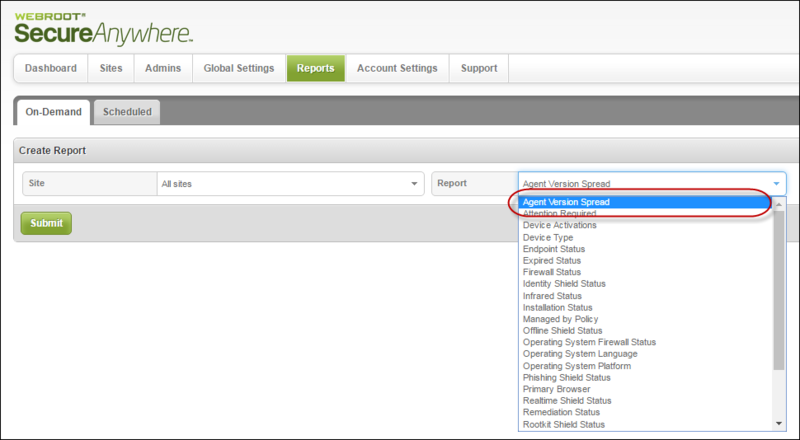 The system displays the Reports pane with the On-Demand tab active. 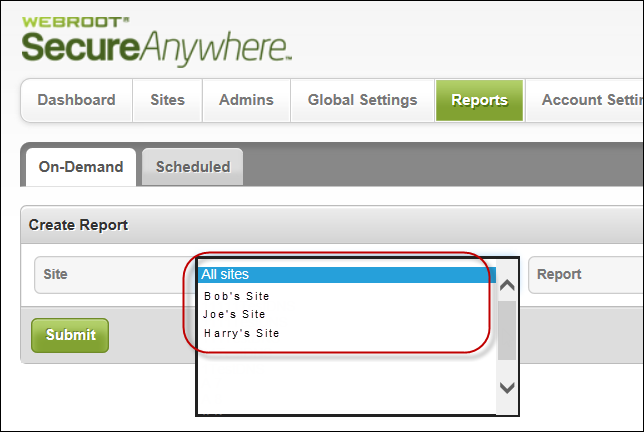 From the Sites drop-down menu, select the site for which you want to generate the report. From the Report drop-down menu, select the report you want to generate. 30 days - This is the default. When you're ready, click the Submit button. The system displays the report in the console. 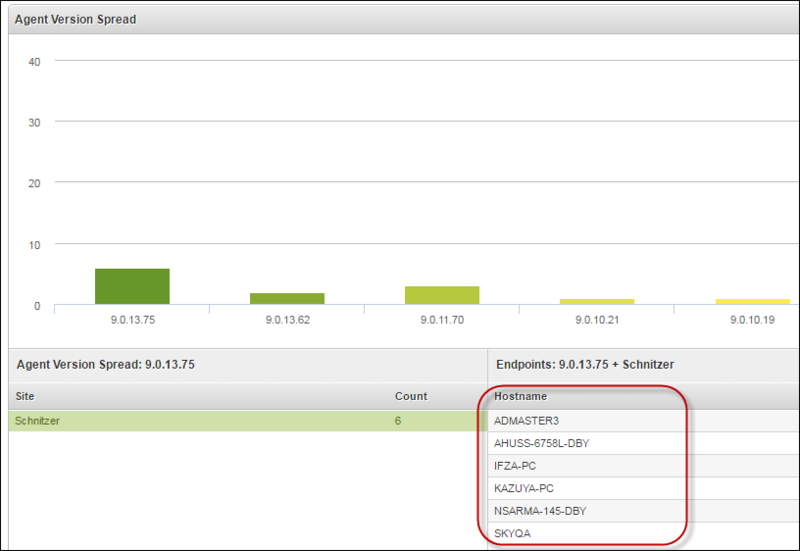 To display additional information about the report, hover over any of the segments in the chart. 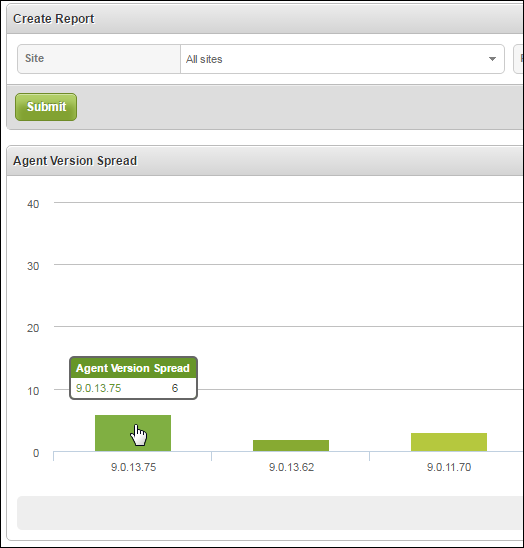 To display drill-down information about the report, click on any of the segments. In the left panel, click on any site to display additional information about a particular site. 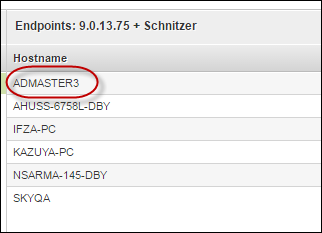 The system displays additional information about that site. 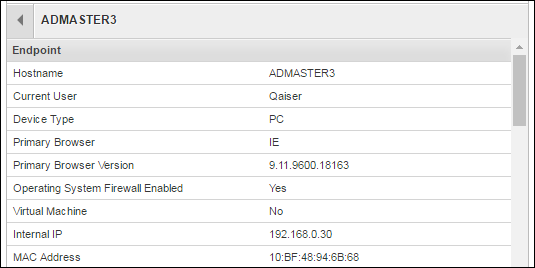 Click on any of the names in the Hostename column to display additional and more specific information about that hostname. Use the scrollbar on the right to view all of the information. When you're done, you can click the Left arrow to return to the previous view.